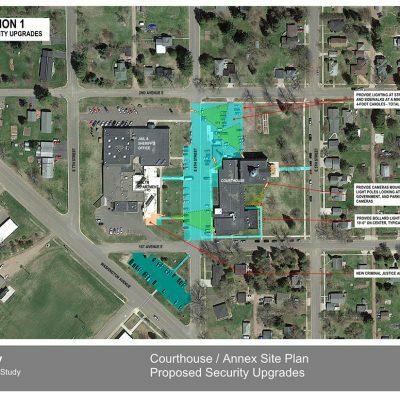 Bayfield County hired BKV Group to provide a security and space needs assessment for the county’s current needs as well as the needs projected over the next 15 years at the county administration building /courthouse and the annex/sheriff complex. The study was undertaken to analyze existing county property, buildings, offices and occupants and identify deficiencies or opportunities for addressing current and future needs as it relates to both security and space. 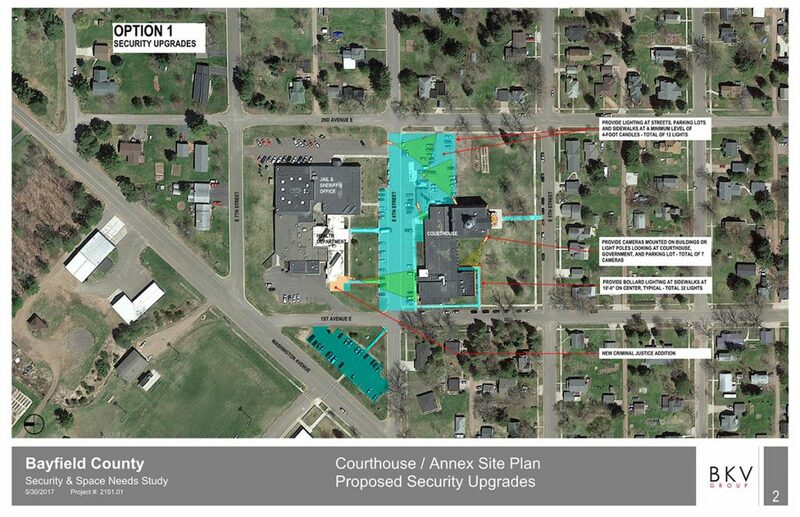 BKV Group developed security recommendations reviewing physical, electronic, and training requirements based on the configuration of the existing county courthouse building and government center and the county annex buildings, and best practices. 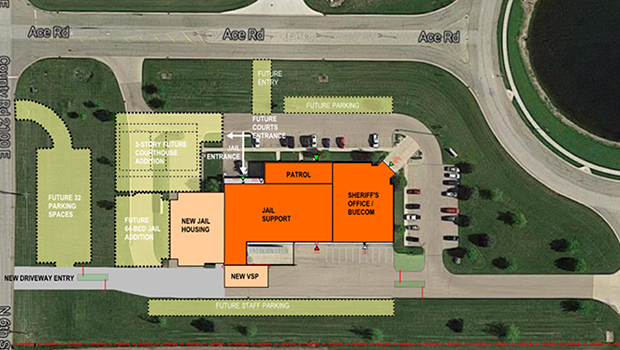 The space needs analysis included interviews with twenty-one department heads, measuring current existing spaces, developing a staff and space list, determining shortfalls for staff and spaces, and developing options for reconfiguring the existing spaces to accommodate future growth, functional flows within departments, improved customer service, and security. 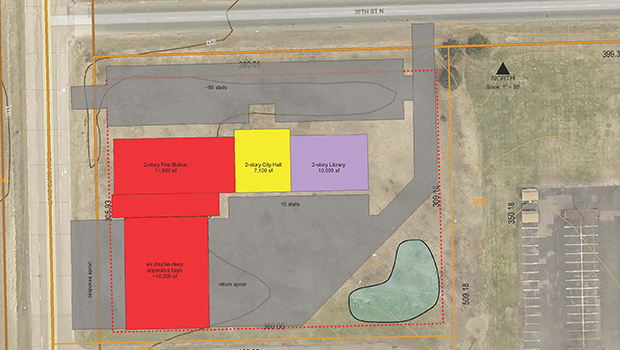 The outcome of the study was a report that provided direction for investment for the next 10-years in the County’s existing facilities for space and security that included physical renovations, procedural changes, and training courses.